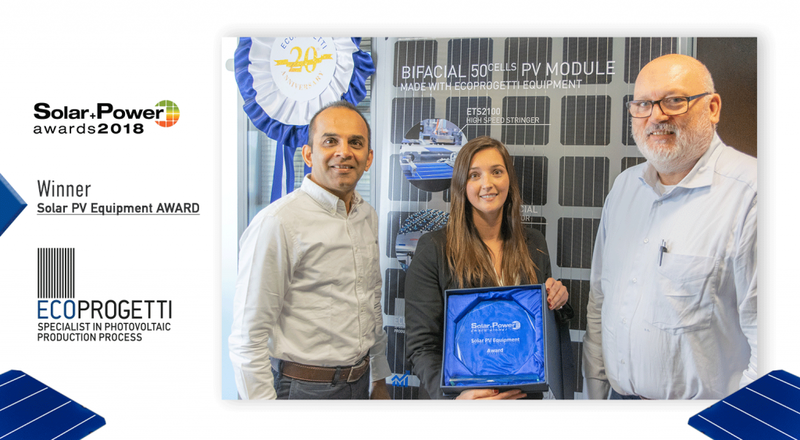 A Dutch company becomes producer of solar panels with a 150MW PV production line supplied entirely by Ecoprogetti, to be installed in the Netherlands. In the coming years, a significant increase in the demand for solar panels locally in Europe and especially in the Netherlands is expected. European regulations and the need in the Netherlands to increase the energy share from renewable sources are the drivers of this growing demand. 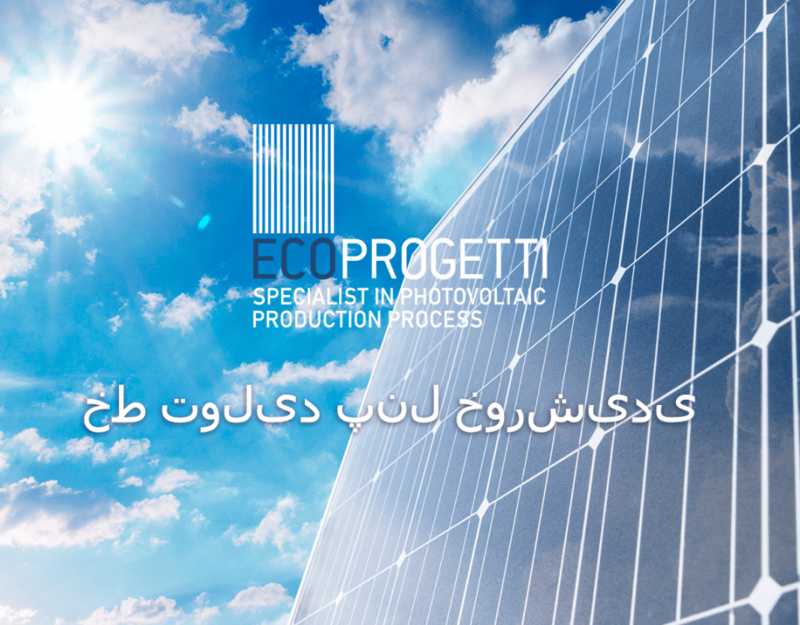 Ecoprogetti is delivering a highly automatic line equipped with the latest premium technologies such as PERC, GLASS-GLASS and BIFACIAL for the production of high quality PV panels. 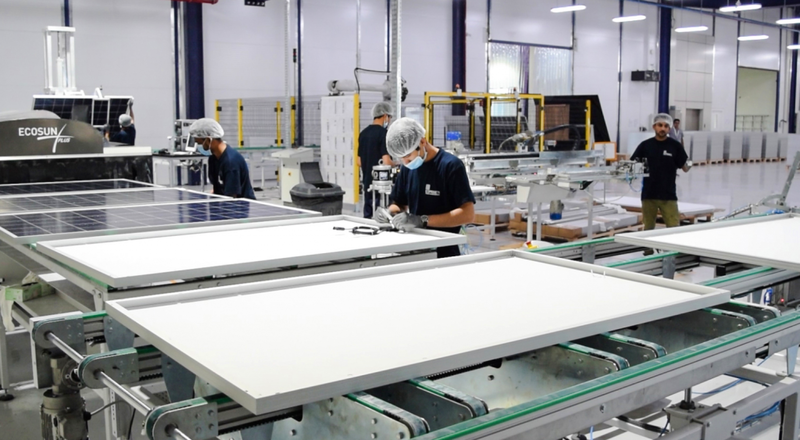 The new Dutch solar module production line was set up by a well-established local Dutch Group which belongs to different business sector and it will focus only in premium high-quality PV panels, made 100% in Holland with highest European standards and raw materials in order to serve the Local market. 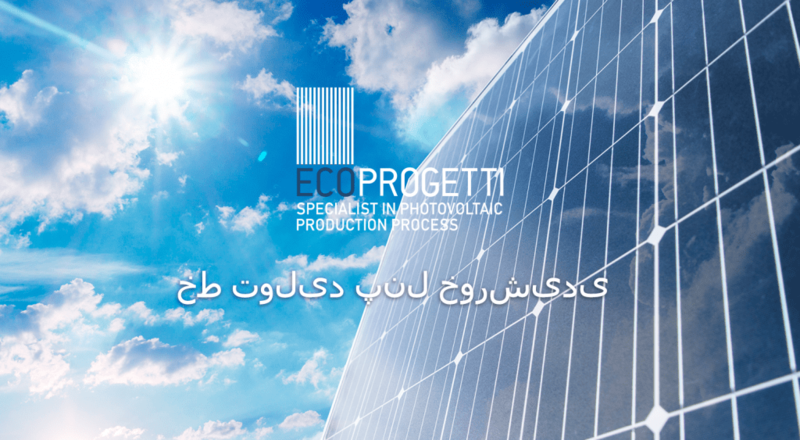 The manufacturing line, 100% provided by ECOPROGETTI, is capable to produce multiple types and sizes of PV panels, with the latest solar cells technology, always ensuring flexibility in this dynamic market. 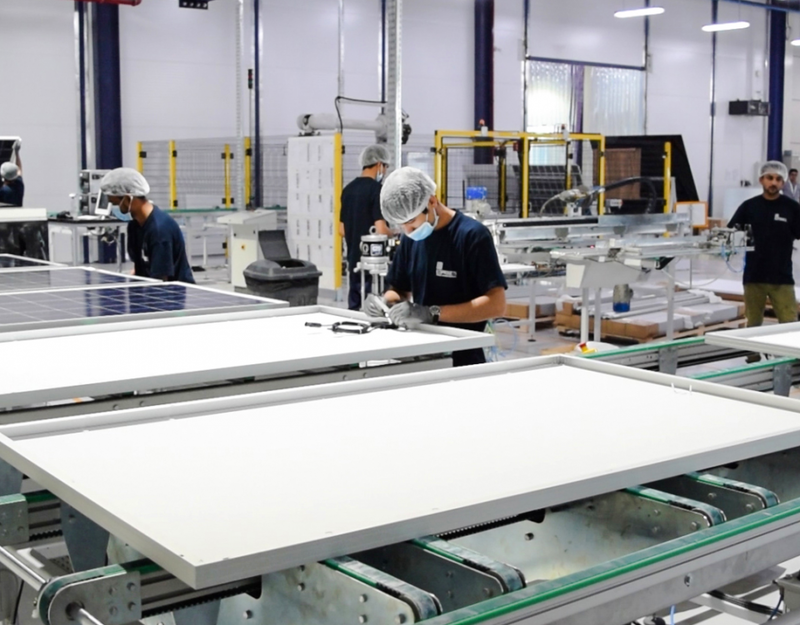 The need for PV modules produced and supplied locally, close to the final “installing market” is nowadays becoming the new trend, against imported panels supplies. 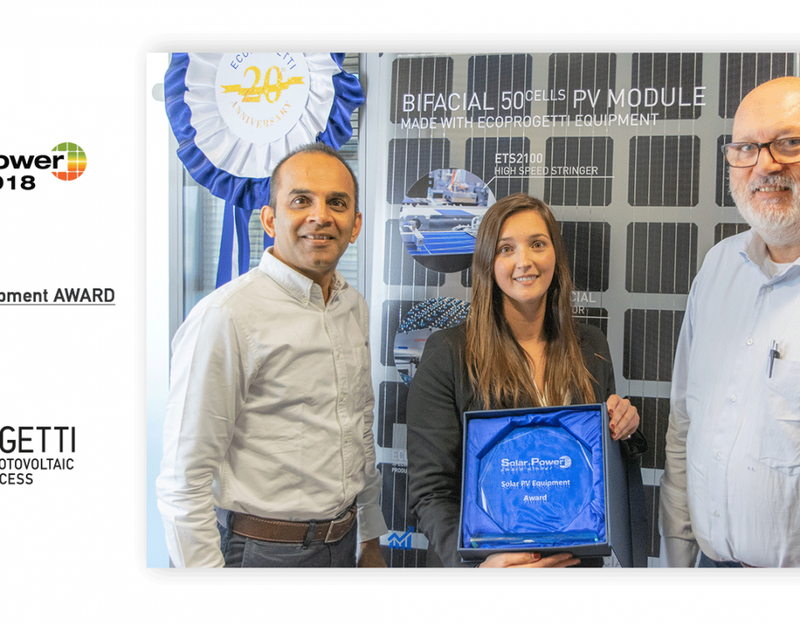 Only through a strong local policy – as Netherland is doing with local content – Europe can drive a new economic growth, by having again also a local manufacturing chain of solar modules.